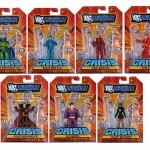 ActionFigureNews.ca reports that new DC Universe Infinite Heroes have been released at Canadian retail. 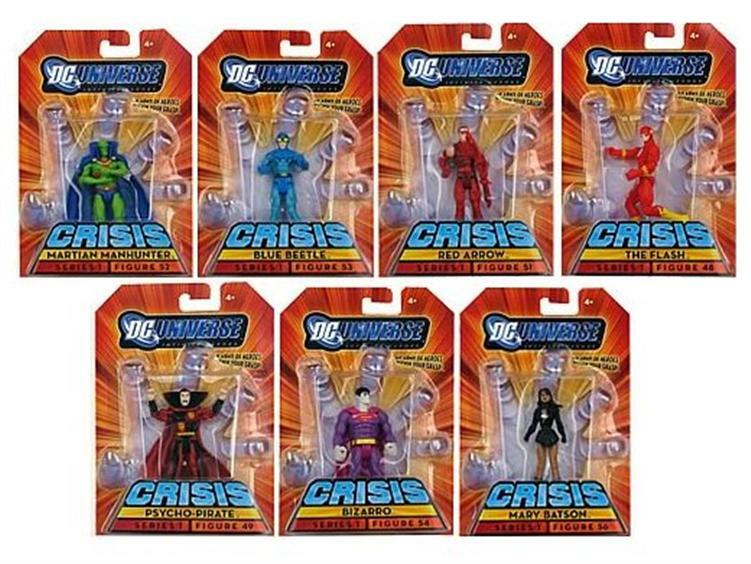 This series includes the following figures: newly articulated Martian Manhunter, Bizarro, Blue Beetle, Mary Baston, Red Arrow and Psycho Pirate. Share what figures are being sighted in your area in our Toyark Toy Sightings Forum.